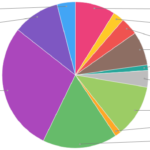 While looking for ideas for new some new project I noticed there aren’t many lists of Arduino projects online so I decided to make one and in the last few days I’ve been carefully digging Reddit (r/Arduino) and the Arduino forum until I ended up with a list of 20 Arduino projects of 2012. They’ve been published/released in 2012. They provide quite detailed info (the more the better). 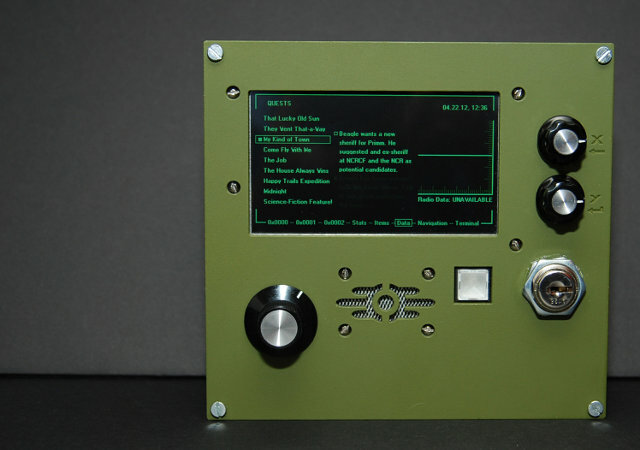 The second criteria forced me to discard some amazing projects, but I didn’t want this post to be a simple showcase of cool Arduino projects, I wanted it to be an useful reference for Arduino users. 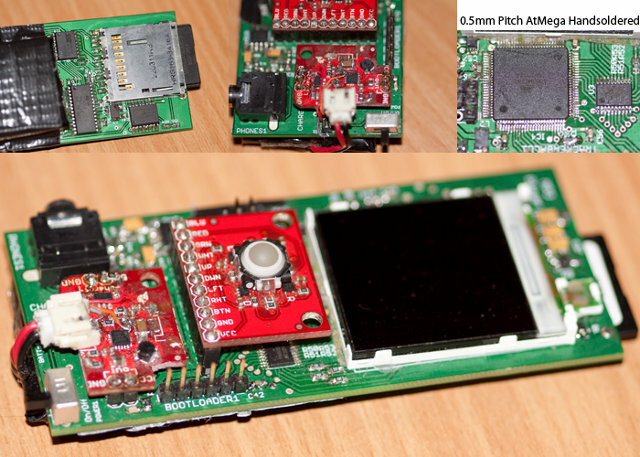 This project aims to integrate a 3D world with real sensors and motors, more a proof of concept than a proper project, but still an interesting idea. Project page. 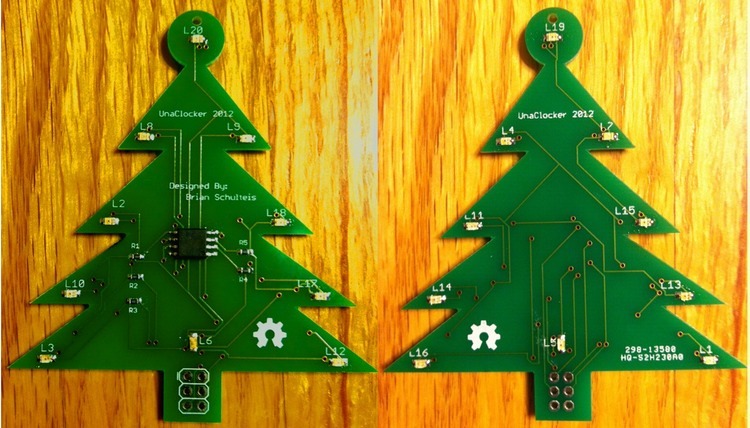 A custom PCB designed in the shape of a Christmas tree, an Atmel ATTiny45 microcontroller, 5 IO pins, and 20 LEDs make a perfect Christmas ornament. Project page. A simple idea, but it comes with quite few interesting features. The device built in this project is a sound level detector which sets off an “alarm” via IR when it detects the sound level is to high for too long. Project page. 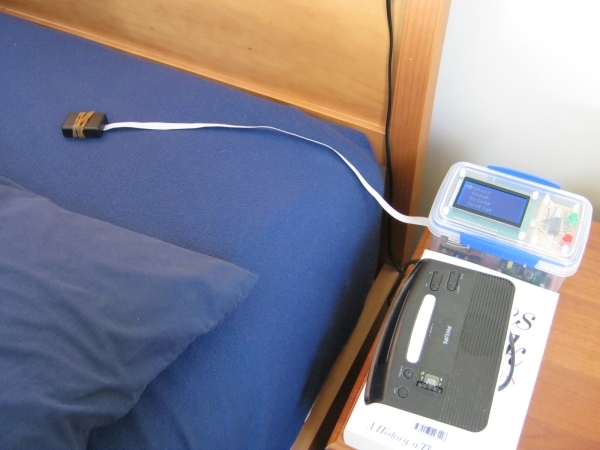 SleepyTimer is an Arduino-based sleep monitor which uses a 3-axis IMU to infer nightly sleep patterns. 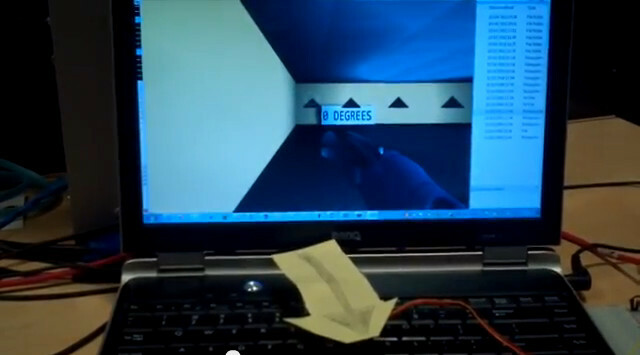 It graphs the results on an LCD and on a thermal-transfer printer. Project page. 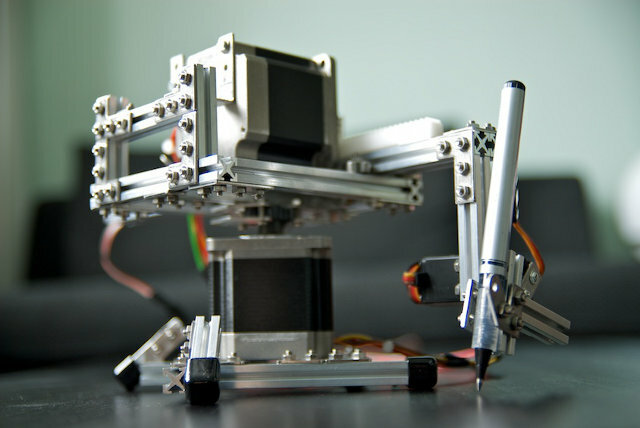 A polar plotter is a plotter with a rotating, extendable arm. 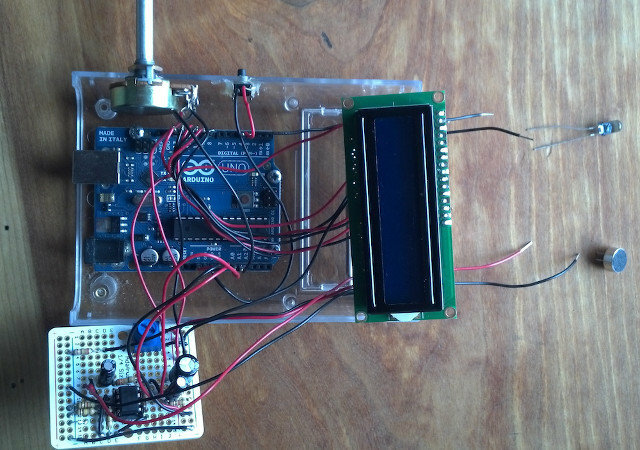 The construction is powered by an Arduino Uno and Maker Beams. Project page. 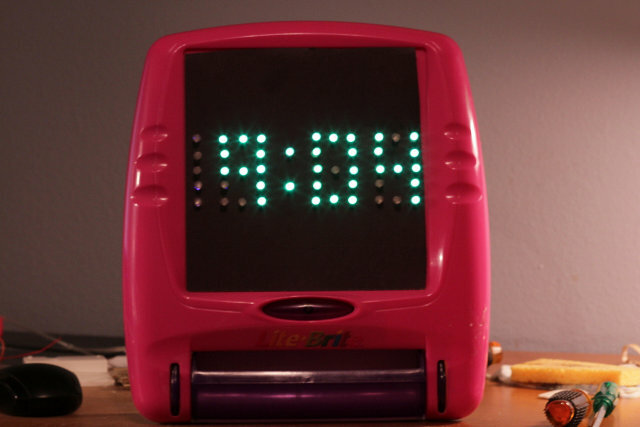 An instructable that shows you how to make a Lite Brite clock using a Lite Brite, an Arduino, 46 LED’s and a few other miscellaneous parts. Project page. 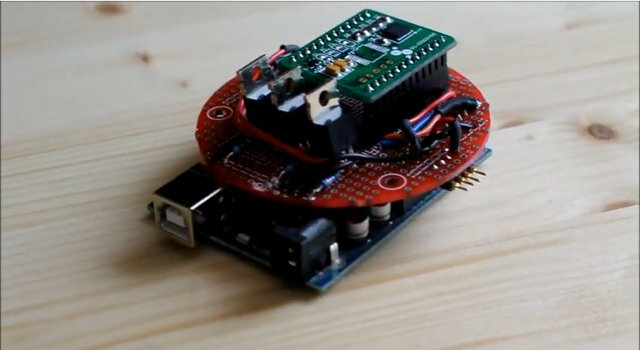 A game controller powered by a Teensy microcontroller. No project page, but a photo gallery and the source code are available. Mix an Arduino Mega, an MP3 decoder, an SD card, and a nokia LCD with thousand lines of code and you’ll get a working MP3 player. 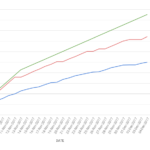 Project overview. 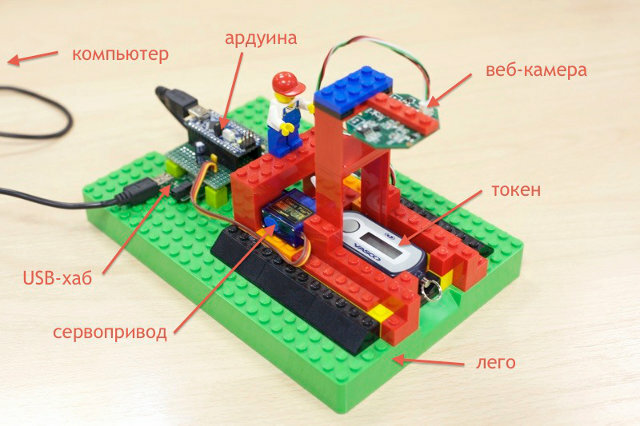 Devices built using LEGO always have something special… this one uses an Arduino Nano and an old webcam to recognize digits from a security code. Project page. 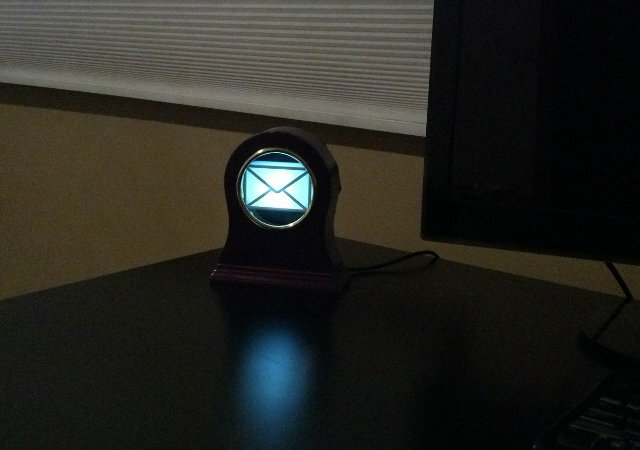 This project could be useful to all the Reddit users, it’s a small desk notifier that lights up when your Reddit account receives a message. Project page. A PIP-Boy is a device used by the protagonist in the popular Fallout series of video games for navigation, radiation detection, data storage/playback, and inventory management. 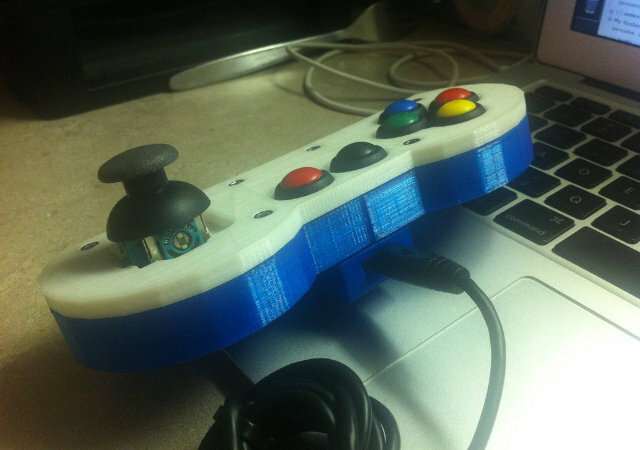 This instructable explains how to make one. Project page. 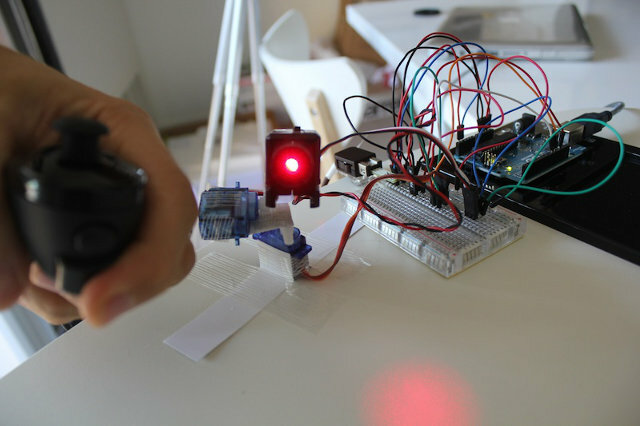 This project uses a Wii Nunchuck to control a laser pointer moved by 2 mini servos. Project page. 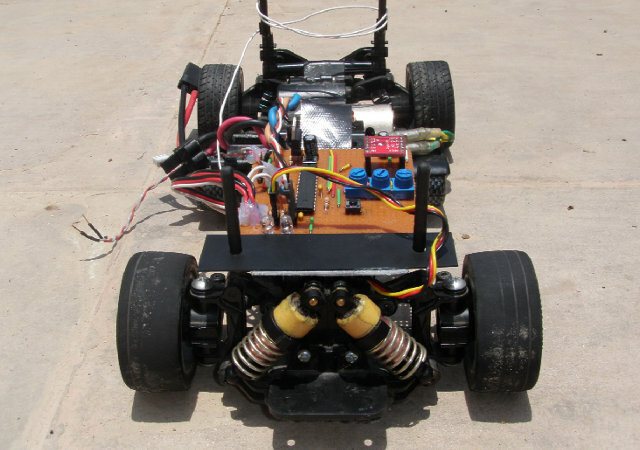 The aim of this project is to make race RC cars more stable and easy to drive especially for beginner drivers. Project pages 1 and 2. 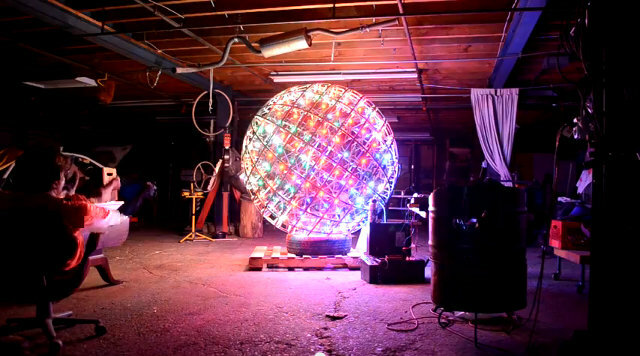 A huge disco ball made of 800 LEDs. Project Page. Last summer a black hat called Cody Brocious (aka Daeken) managed to gain access to 4 million hotel rooms with Arduino board. Probably not an usual project, but it definitely deserved a place in this list! Paper and PDF slides available online. Controlling a LED strip with an action figure of Ezio Auditore (Assassin Creed) is pretty cool, isn’t it? Project page. 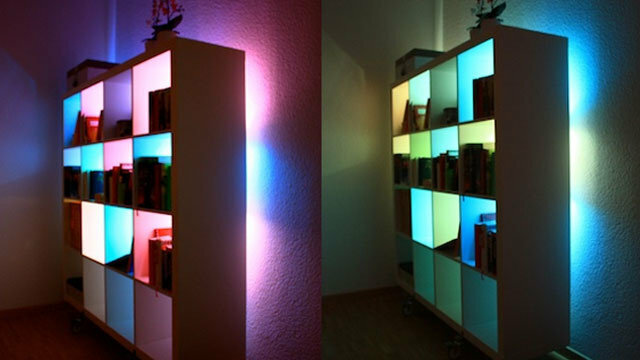 A simple bookshelf can be strongly enhanced by some LED modules controlled by an Arduino board. Project page. 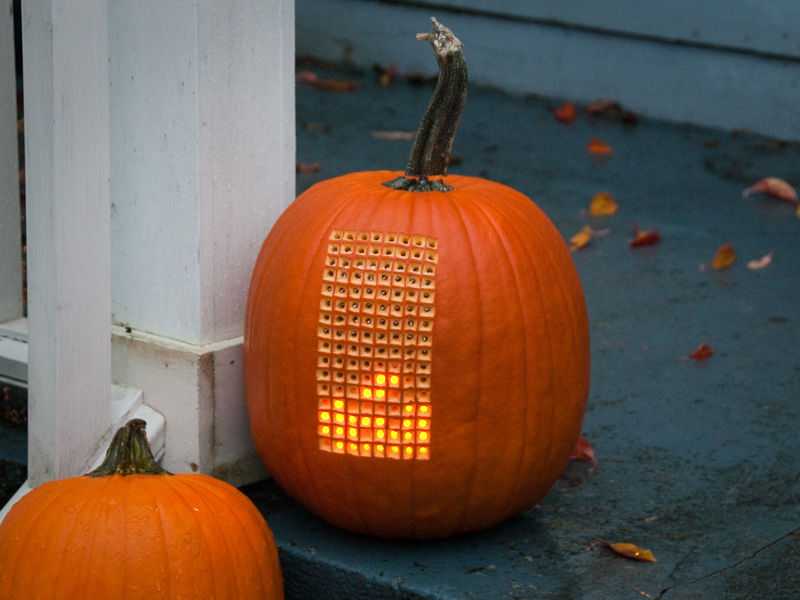 The perfect project for Halloween: combining a pumpkin with the classic video game Tetris! Project page. 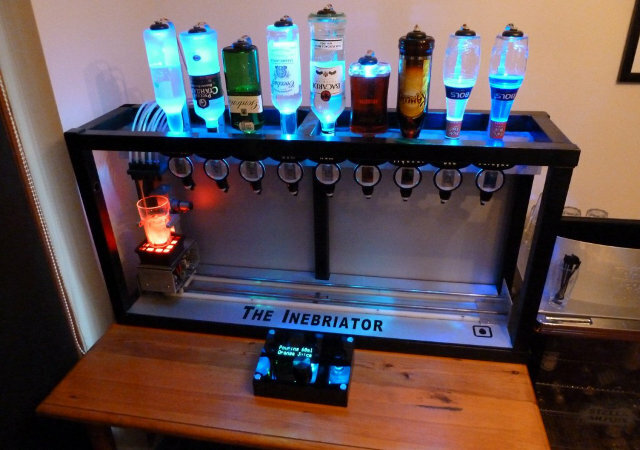 An Arduino powered cocktail machine, with plenty of cocktails to choose from. Project website. 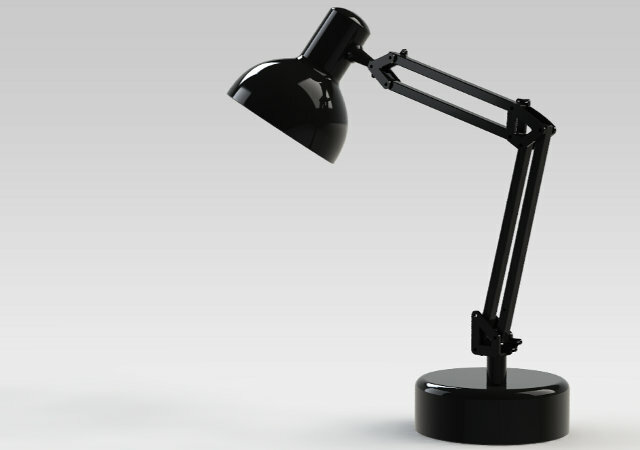 Pinokio is not just a lamp, it’s a beautiful animatronic powered by Arduino, Processing and OpenCV, which is aware of the environment around and expresses different behaviours in an incredibly natural way. Project log and in-action video. What’s your favourite one? Can you suggest any other awesome project? Just leave a comment below. 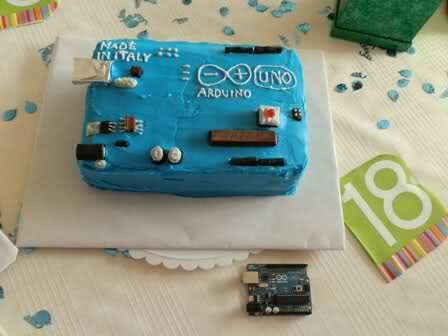 If you want to see more Arduino projects, don’t forget to check the new list “20 Arduino projects of 2013“.